Liesl Gibson from Oliver + S is featured in the most recent Sew Beautiful magazine. 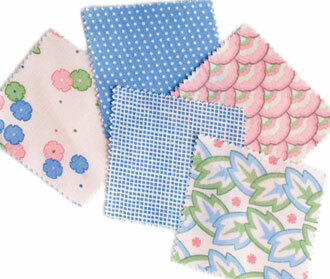 Liesl talks about the Principles of fabric selection for childrens clothing. Liesl will have copies of this magazine in her booth at the Houston 2010 Quilt Market. Can’t wait to see it. Love her concept of see the beautiful child before the clothing and still have adorable clothes.